Sometimes in London you need to go off the beaten track to find something amazing. Tucked down alley ways, under railways arches, in the middle of a park are some of the things that make London the great city it is. 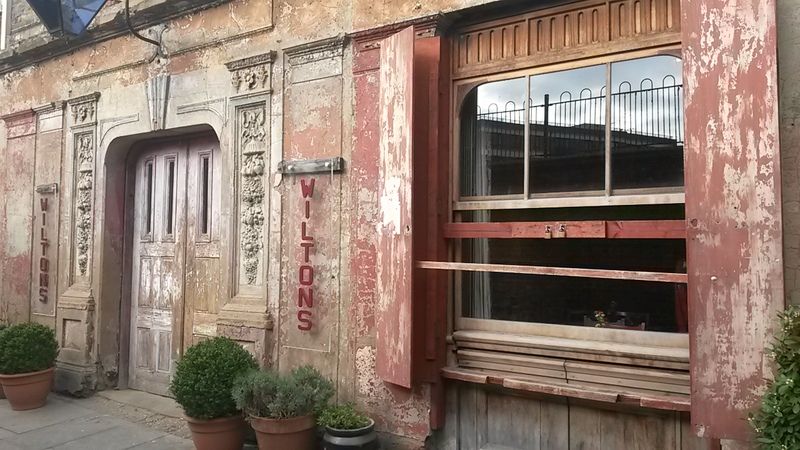 One of these such finds is Wilton’s Music Hall. Somewhere in between Shadwell and Tower Gateway DLR stops, in the middle of what looks like modern housing, is this old venue which has been, well, not transformed but reopened as a theatre, bar and, yes you guessed it, café. This is the kind of place you live in London for. The place drips with atmosphere. 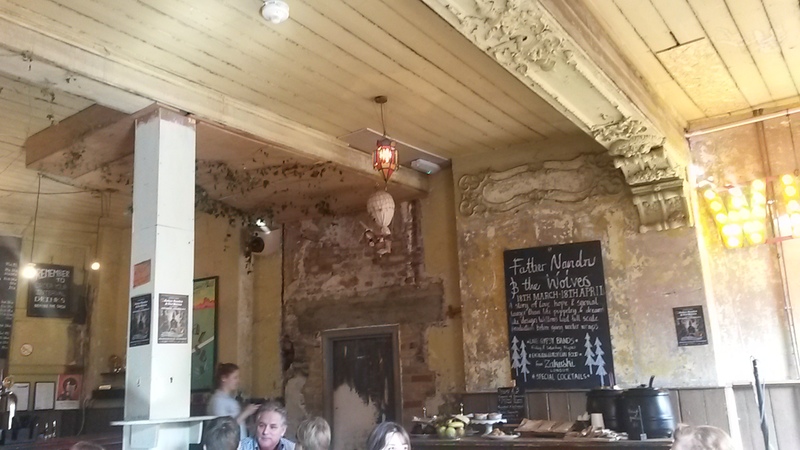 As I mentioned, they don’t seem to have renovated it, just reopened it, so the walls are bare and pealing, the wood old and rickety, the bar like something from a 30s haunted house film. It’s an amazing venue – and that’s just the café section. Apparently, they are conducting some repair works soon – I just hope they don’t ‘do it up’ and take away everything that makes this a place to be seen. While it was a fairly limited selection, it was interesting. To fit in with the theme of the play it was showing, there was Goulash soup along with some baked goods and sandwiches. 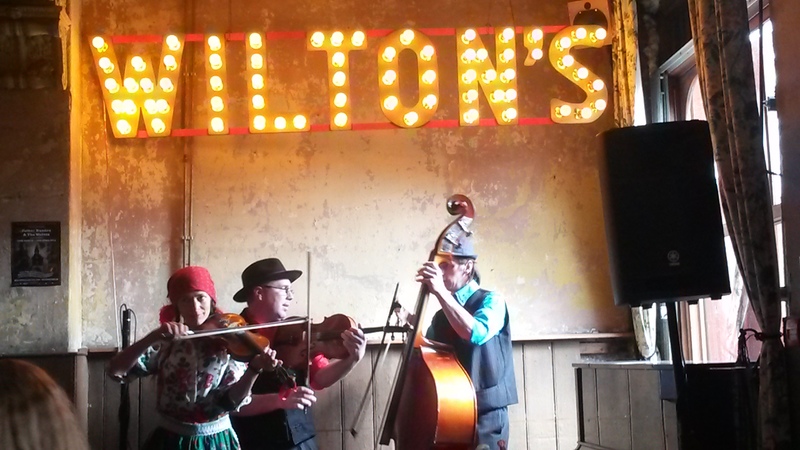 I like the idea of having themed food to go with a performance – more places should do it. I’d just like to see more choice. No complaints here. Everyone was fast, happy and seemed like they wanted to be there. And why wouldn’t you – it’s a cool place to work. Apart from the whole theatre thing, we were also treated to some Romanian folk music, which couldn’t have been more fitting with the venue. It was an amazing performance and is worth popping in for a coffee just in case they do this again. It also has a cocktail bar upstairs, its own shop and offers tours of the amazing building. 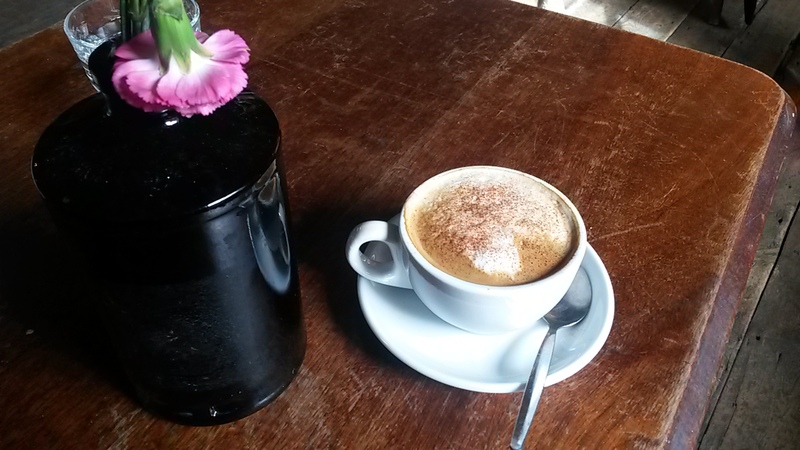 While not the greatest café in London, this is one of the greatest venues that serves good coffee. You need to make the effort to leave behind the high streets and give London’s side streets a go – you might just stumble into another world.